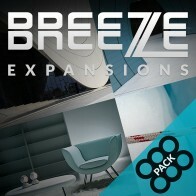 Purchase all 4 Breeze Expansion packs together and get 40% off! 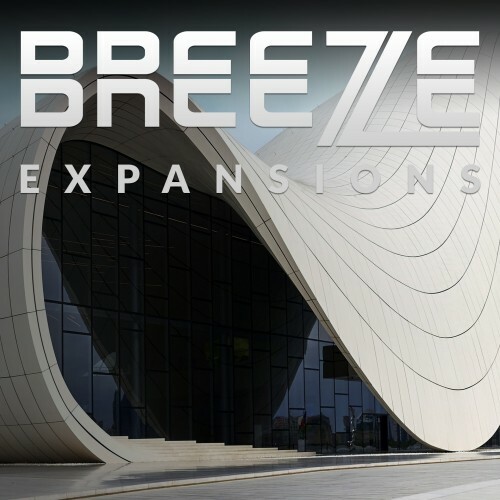 Breeze is a product that is well known for its ease of use and pristine sound. Breeze is beautifully simple. 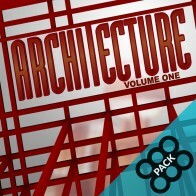 Even if we have made it incredibly intuitive to do so, you ultimately have more important challenges to deal with than programming an algorithmic reverb. 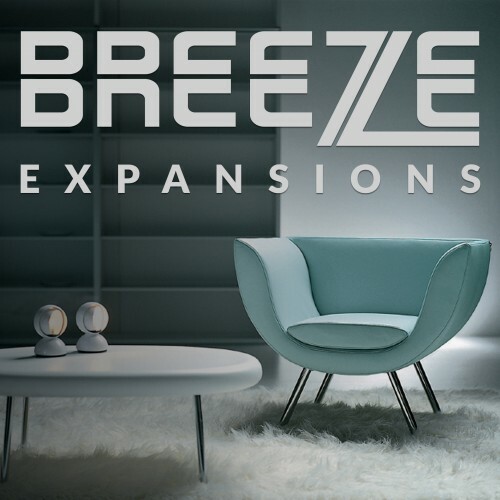 We hear you, and in answer to your requests we offer you the Breeze Expansion Packs.